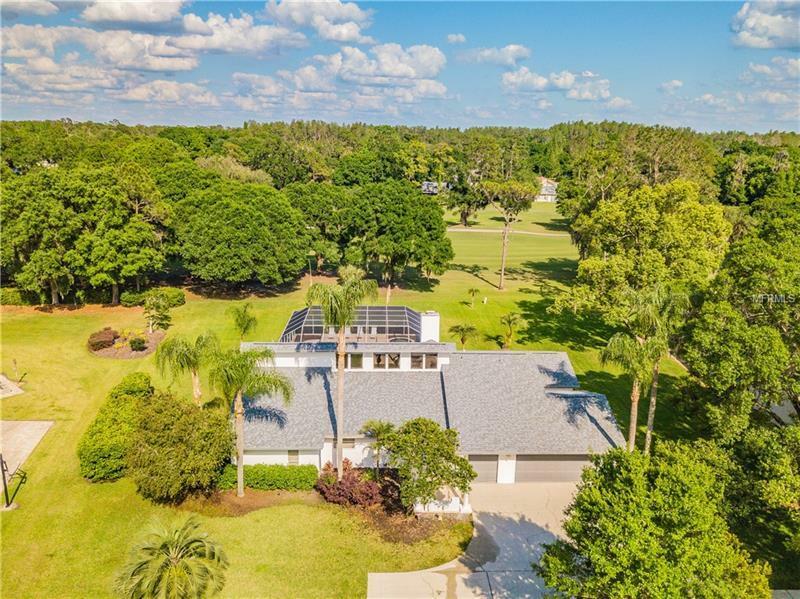 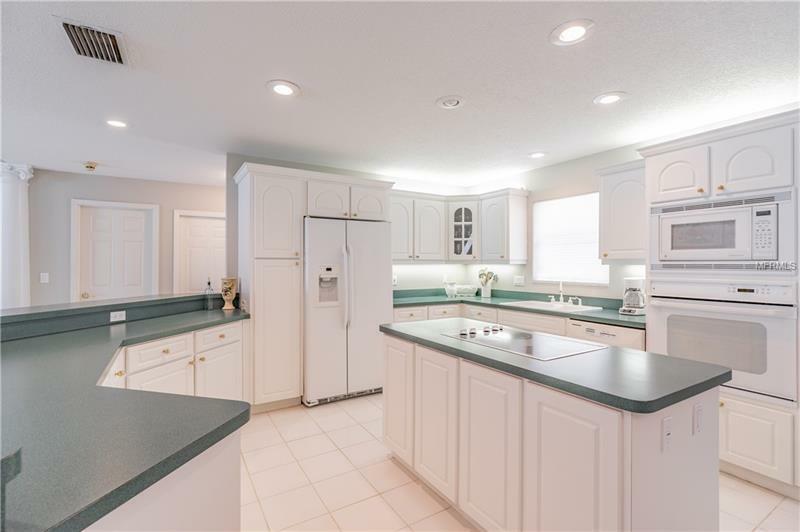 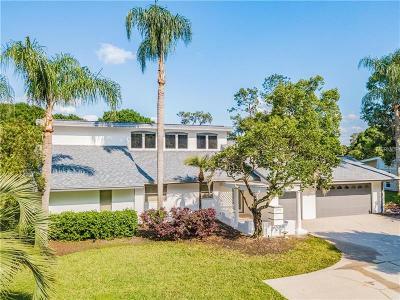 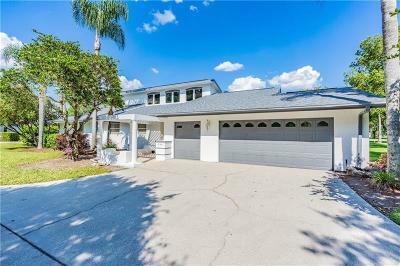 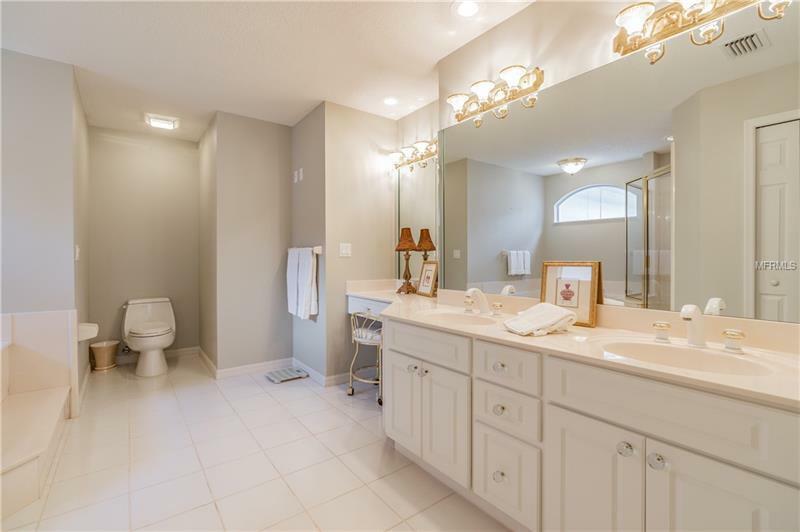 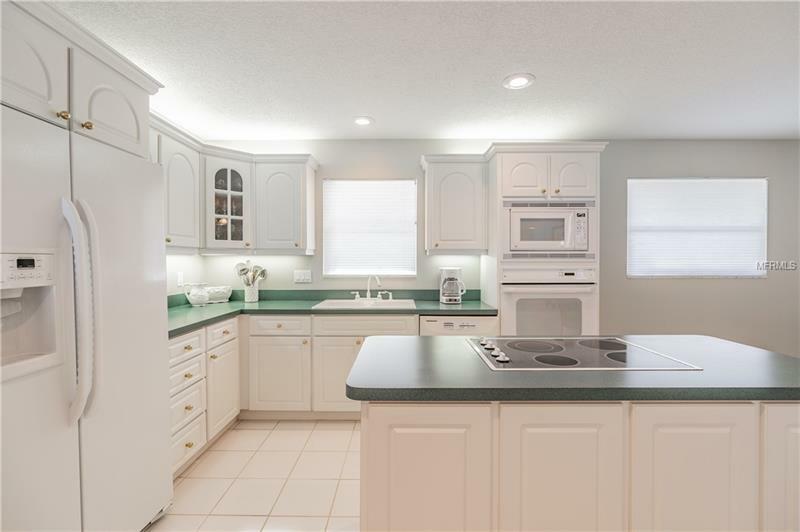 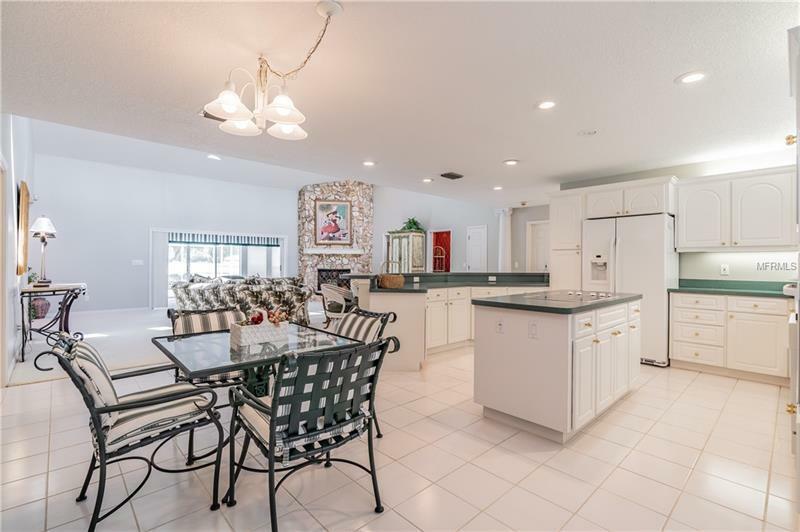 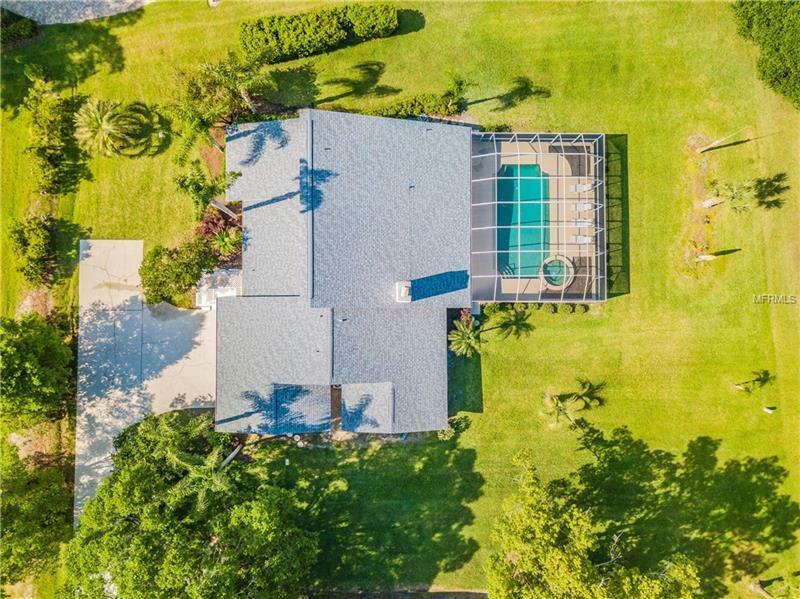 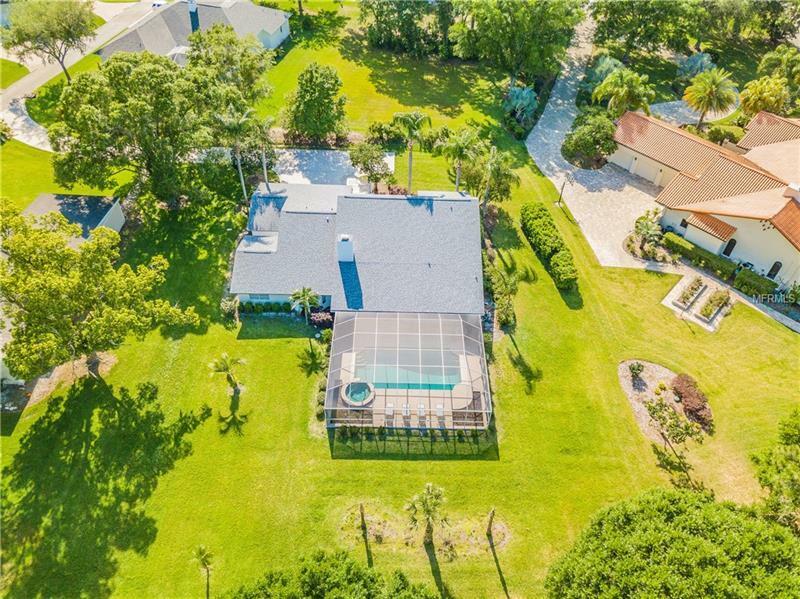 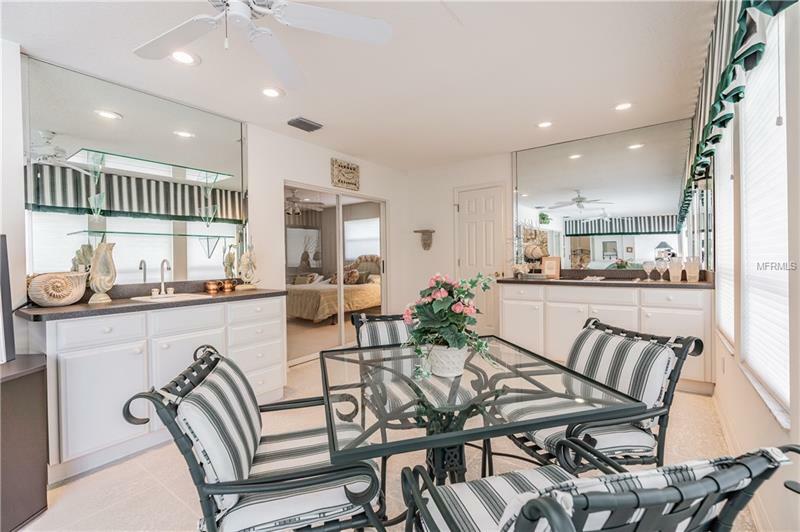 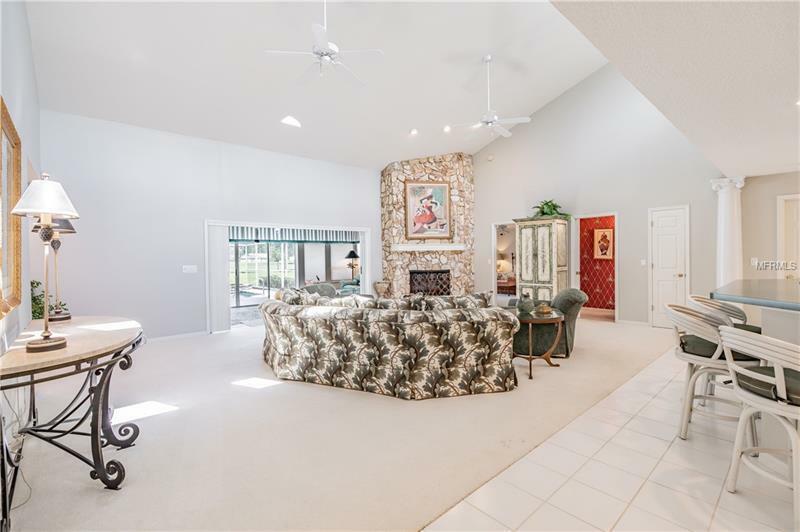 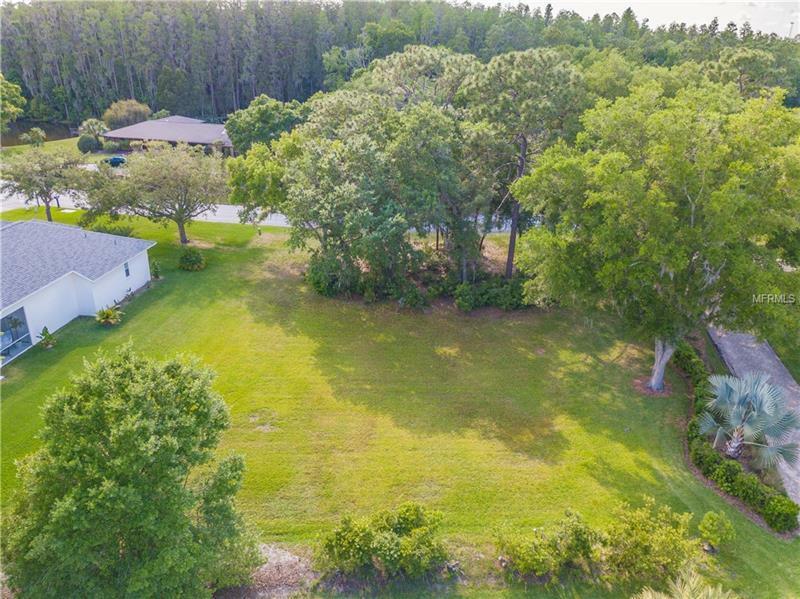 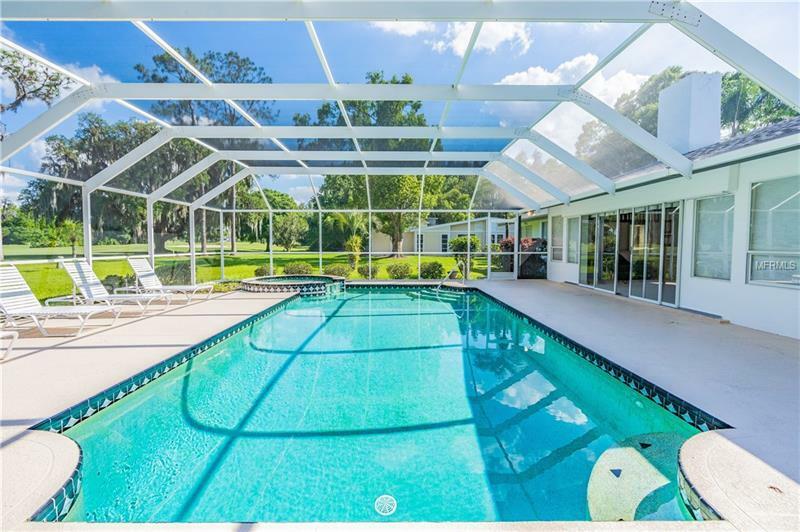 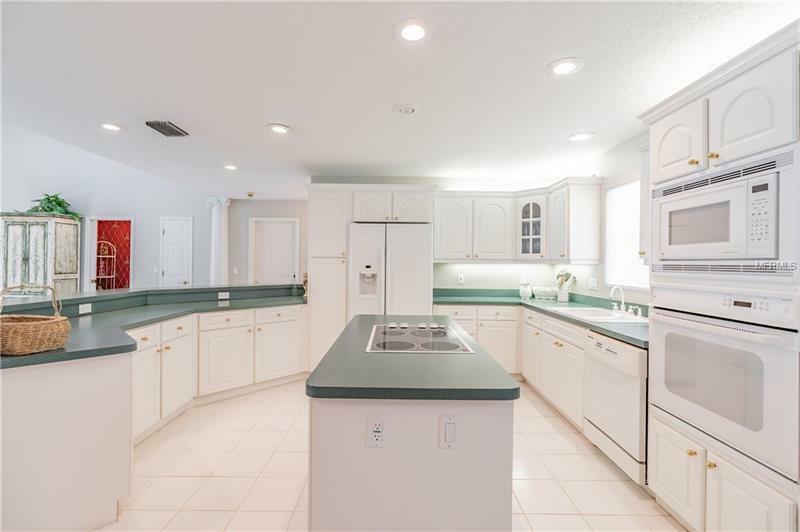 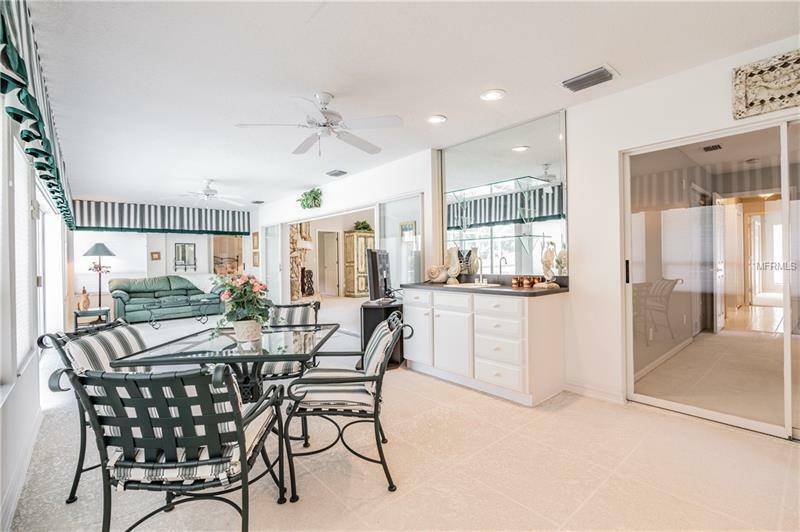 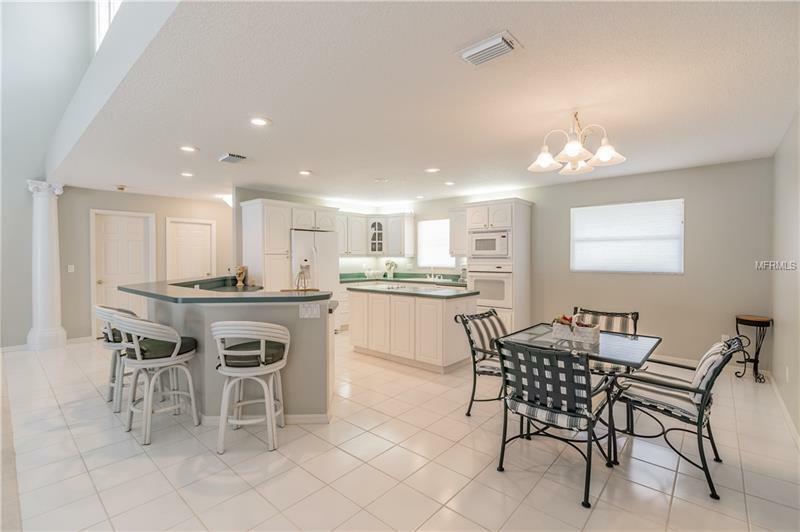 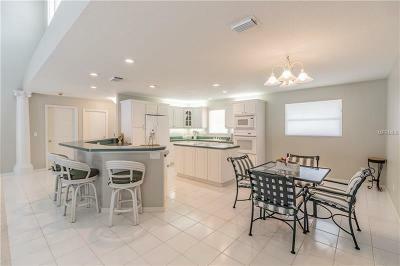 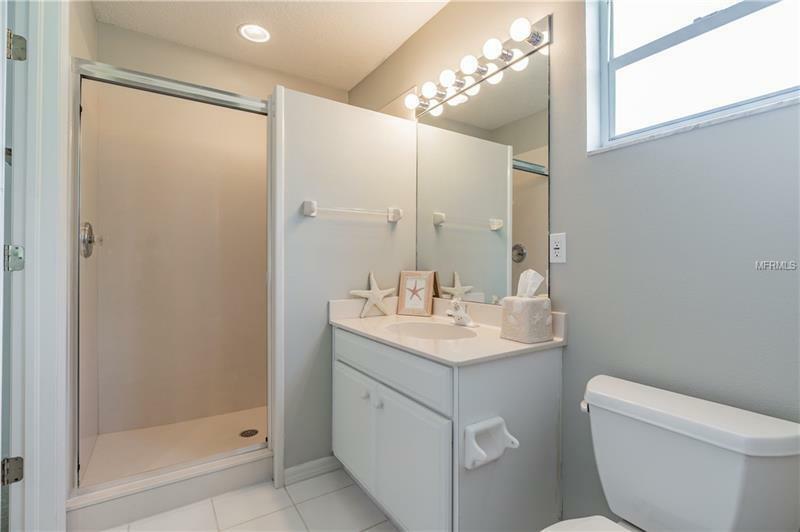 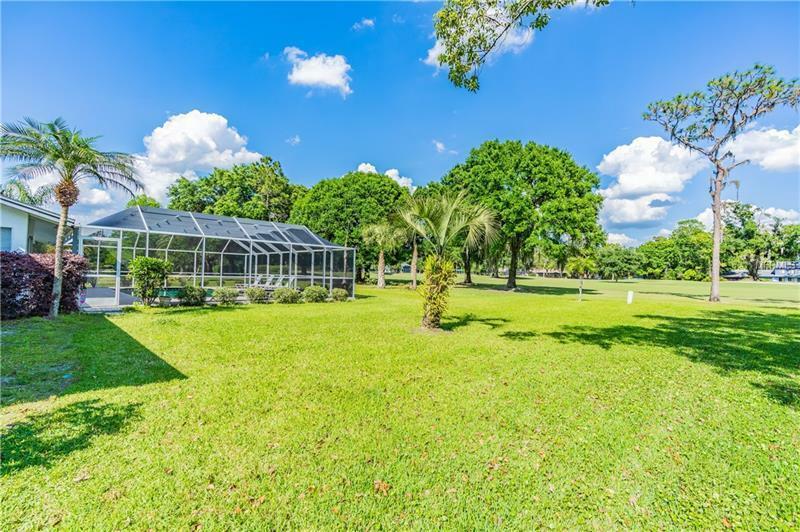 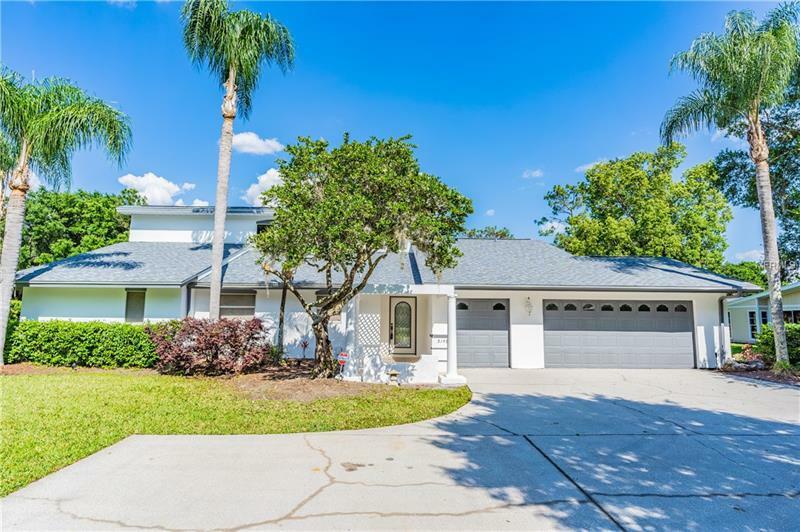 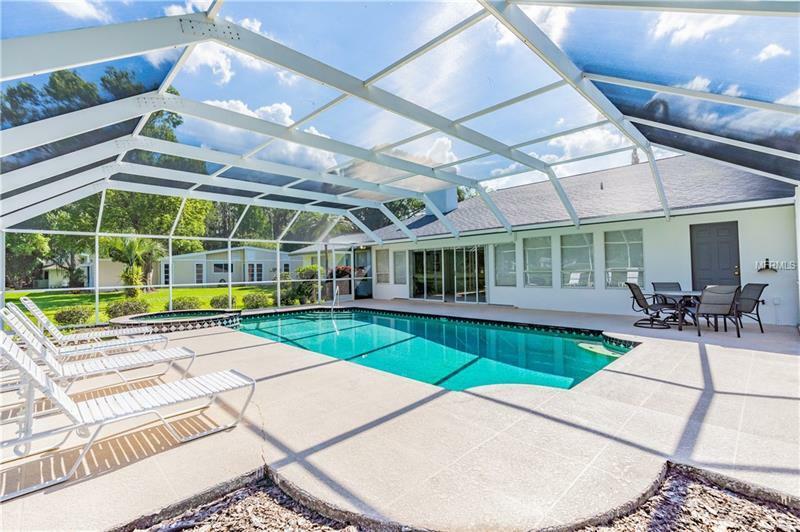 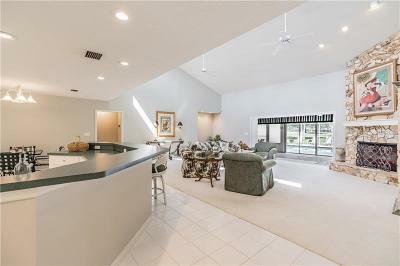 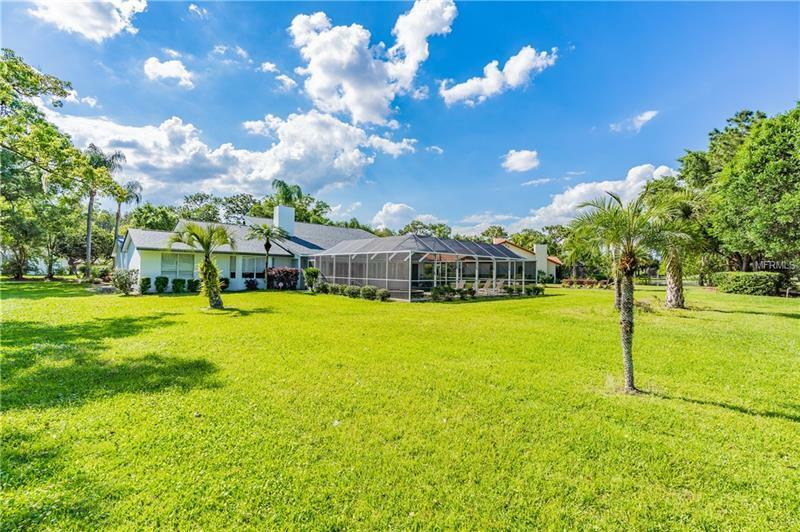 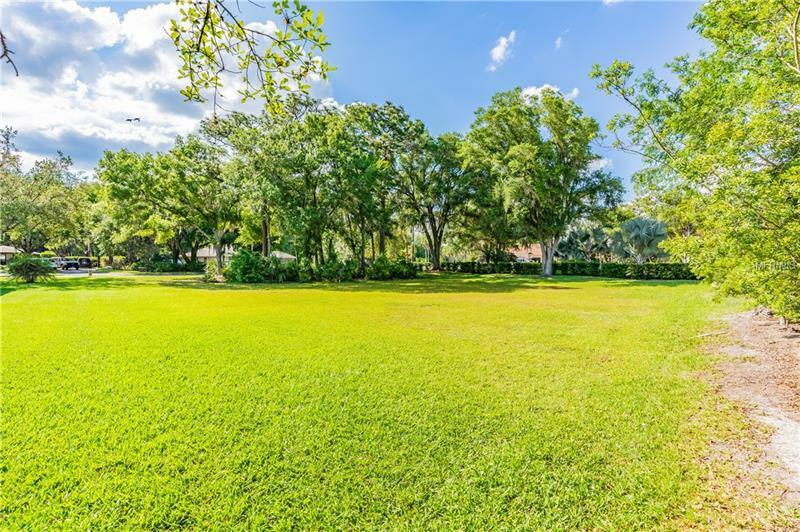 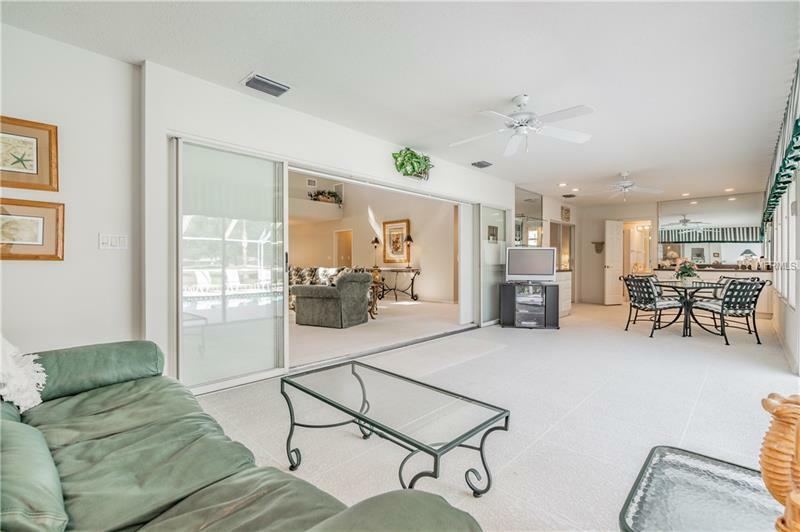 Well maintained home on a large golf course lot in premiere Saddlebrook Resort! 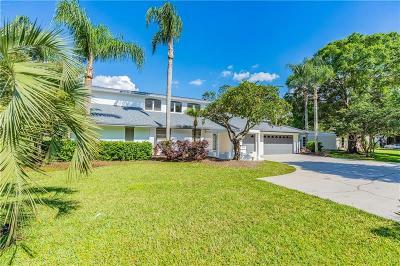 New roof, exterior paint & interior paint just completed March 2019. 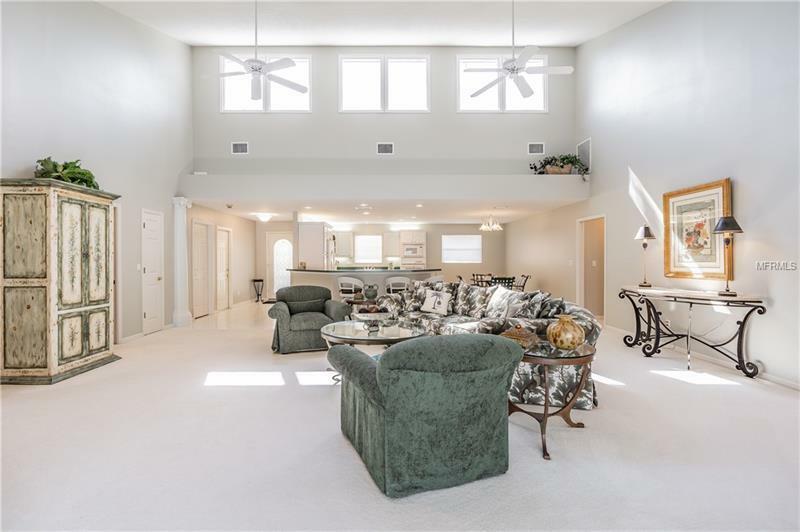 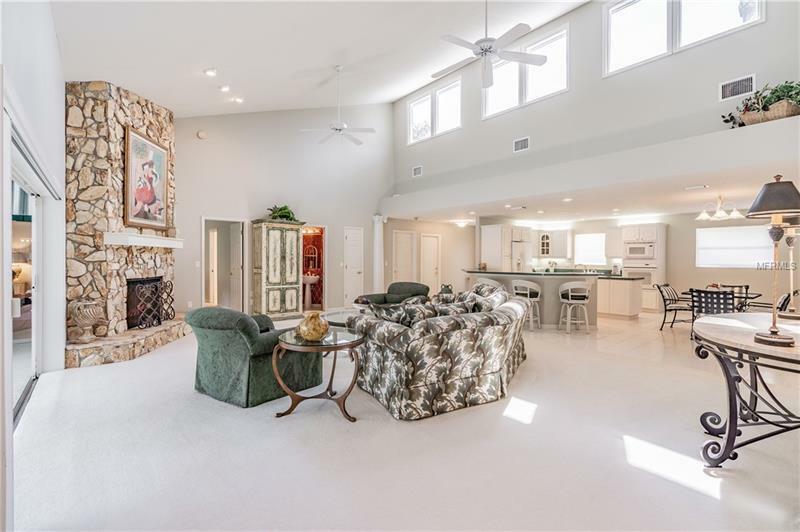 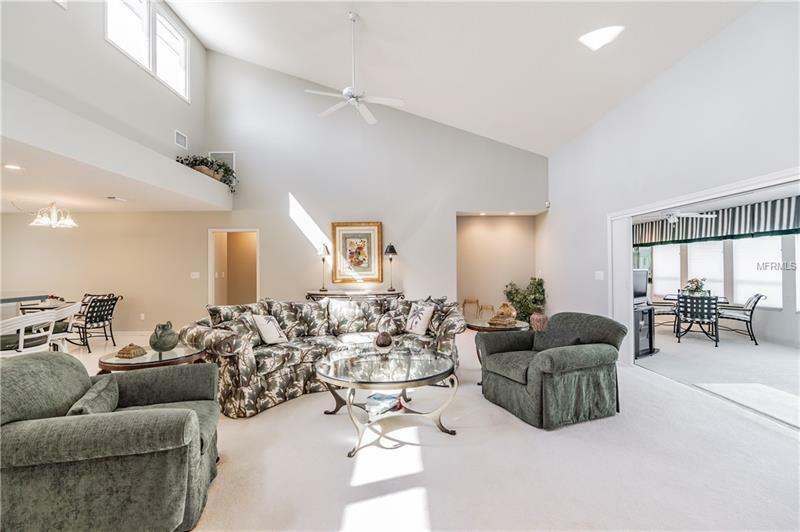 Home welcomes you with open concept family room with soaring ceilings. 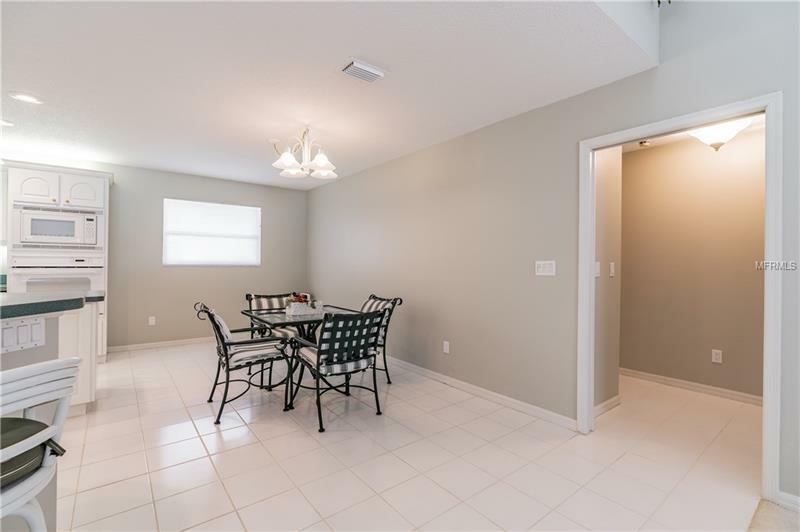 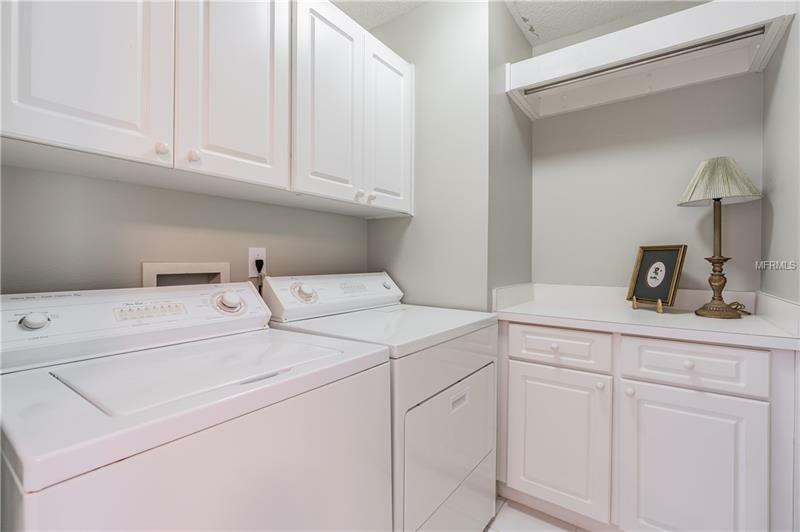 Family room is open to the large kitchen & dinette with built in oven, cooking island and tons of cabinet space. 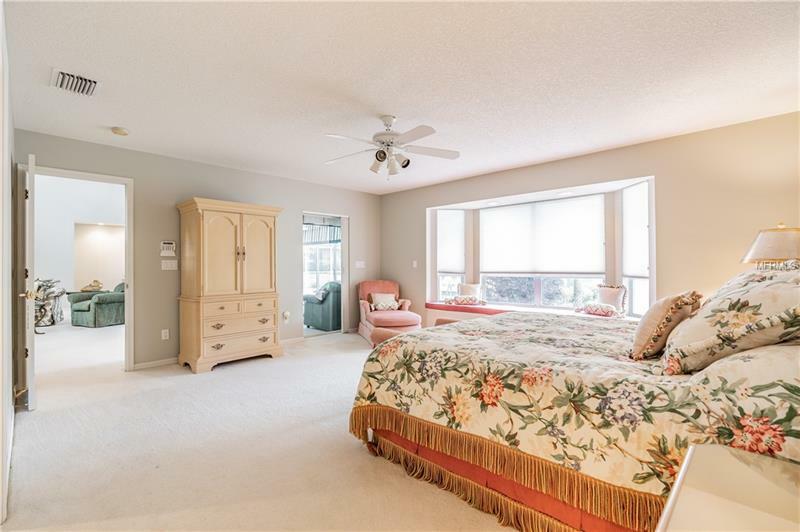 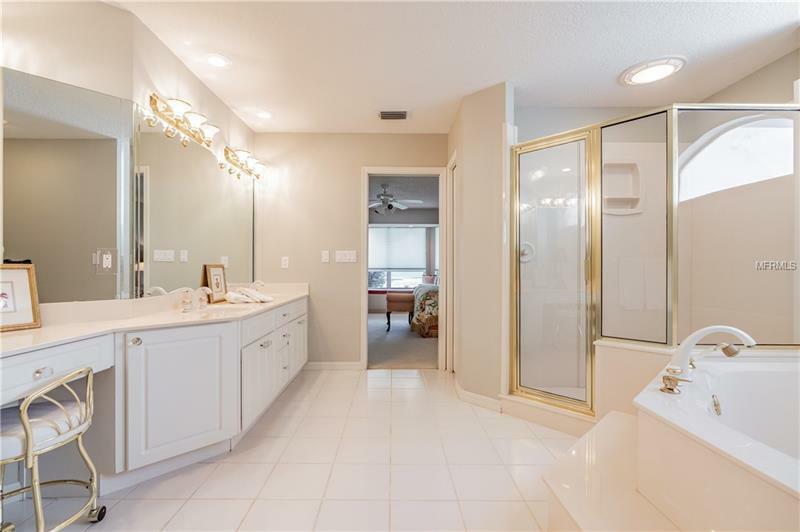 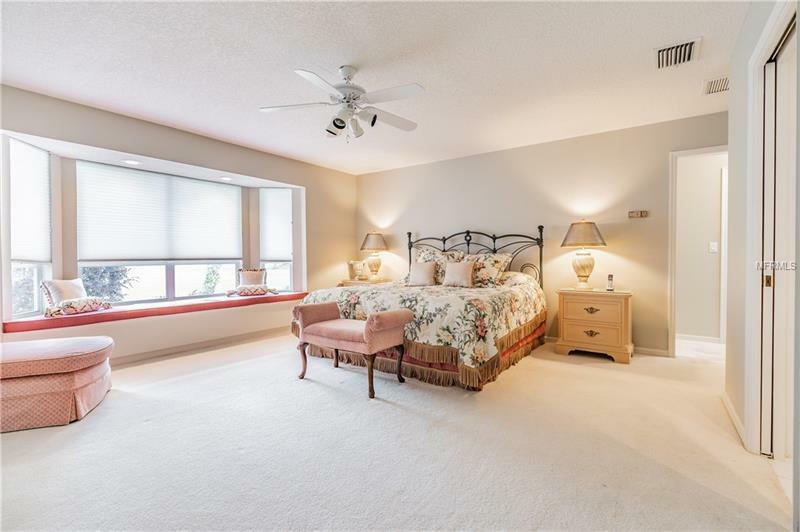 Spacious master bedroom offers window bench seat with views of the golf course, walk in closets, and large en suite bathroom with dual sinks, large tub & seperate shower. 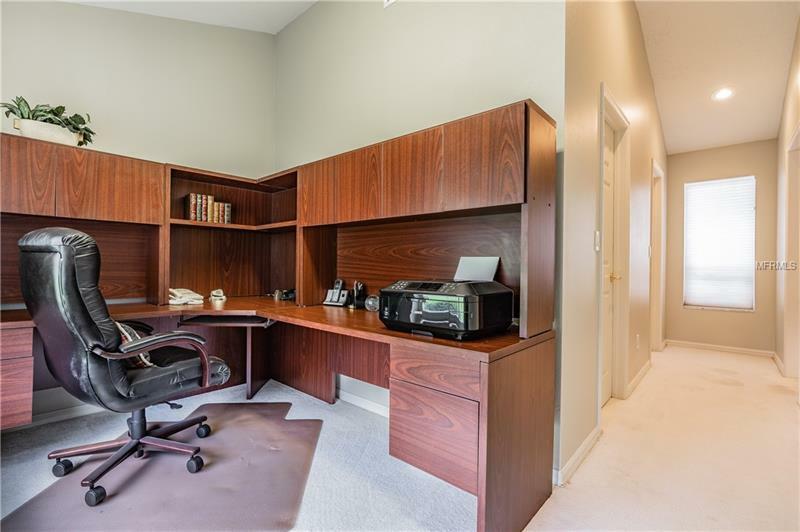 Separate office. 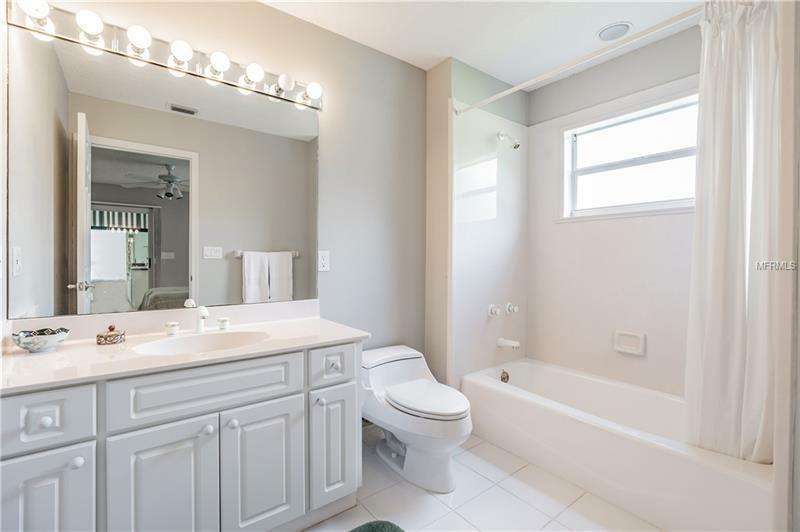 Bedrooms 2 and 3 each have their own en suite full bath. 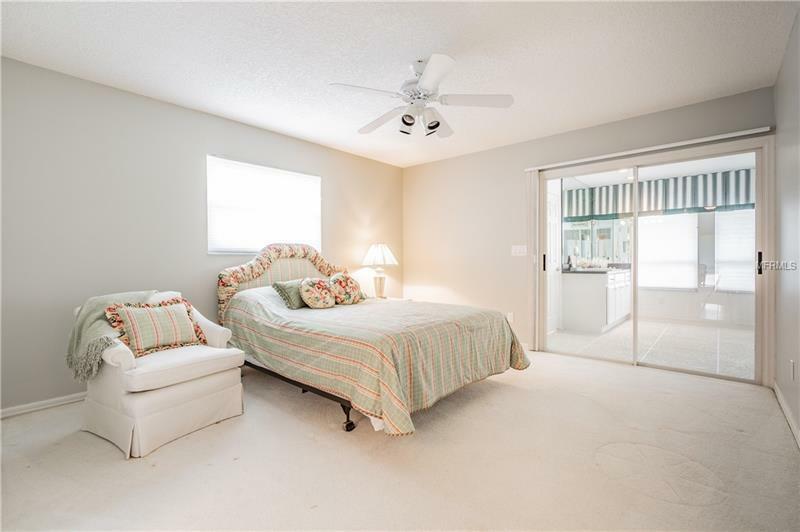 Bedroom 3 features sliding doors leading to the large Florida room complete with wet bar & cooktop with beautiful views of the pool & golf course. 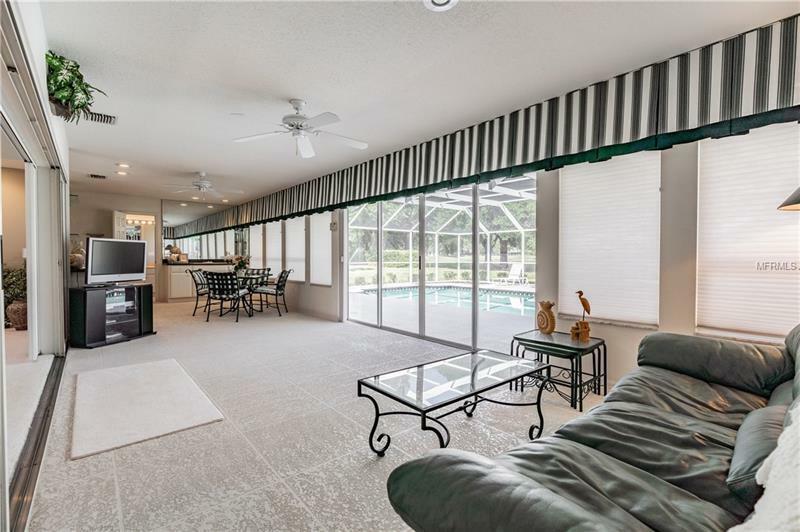 Florida room leads to outdoor screened lanai with pool & spa. 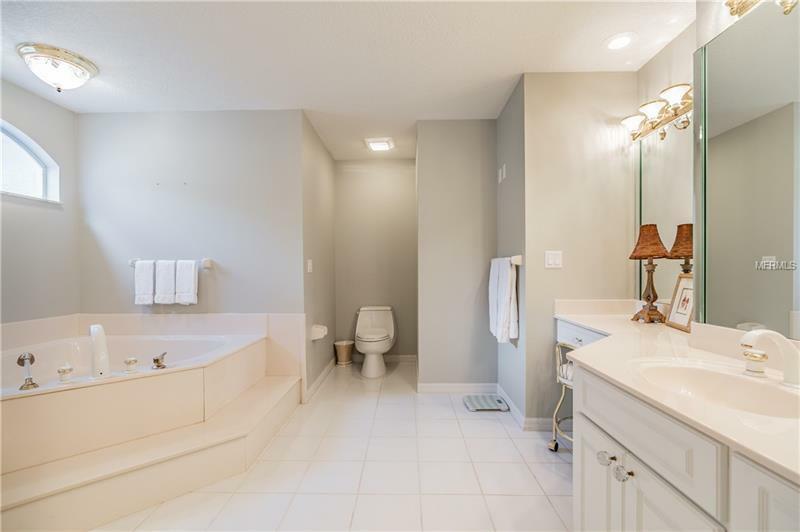 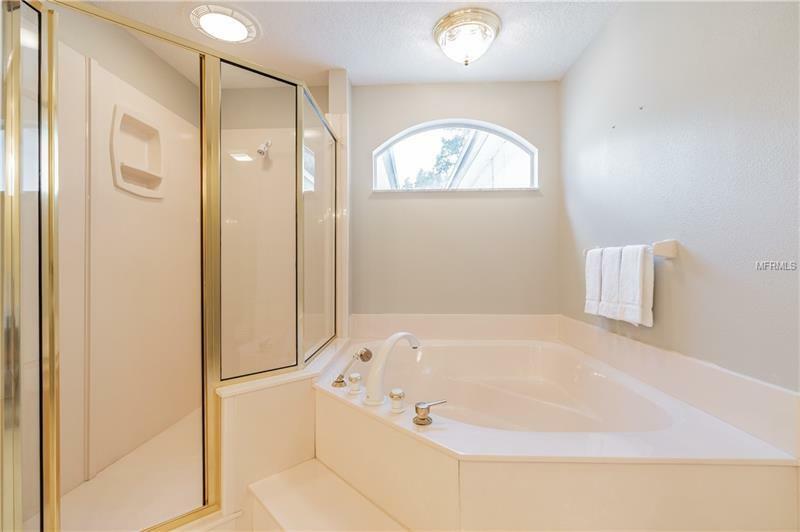 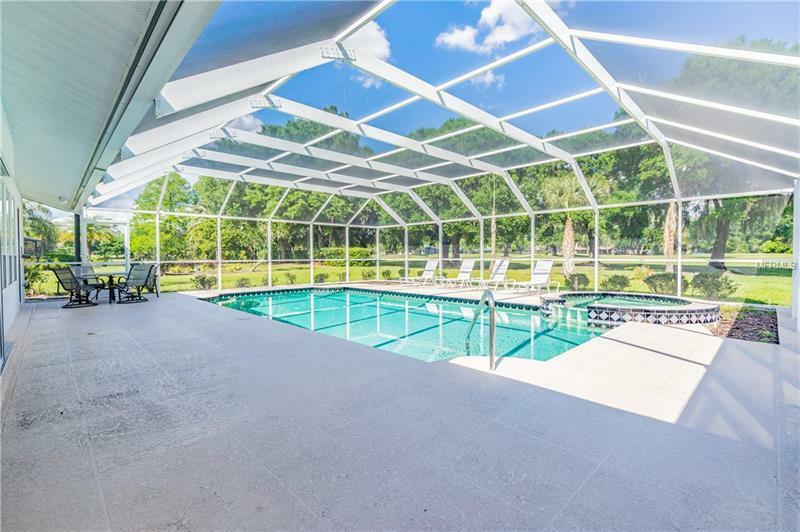 Full pool bath is accessible from Florida room and outdoor lanai. 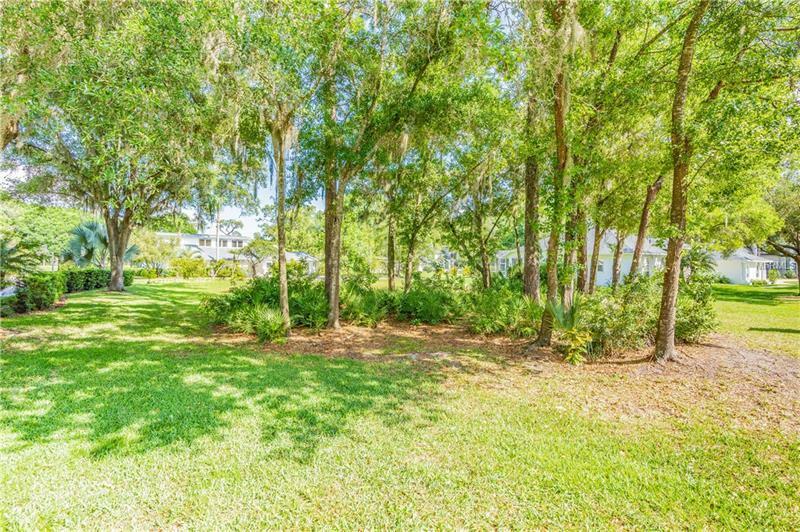 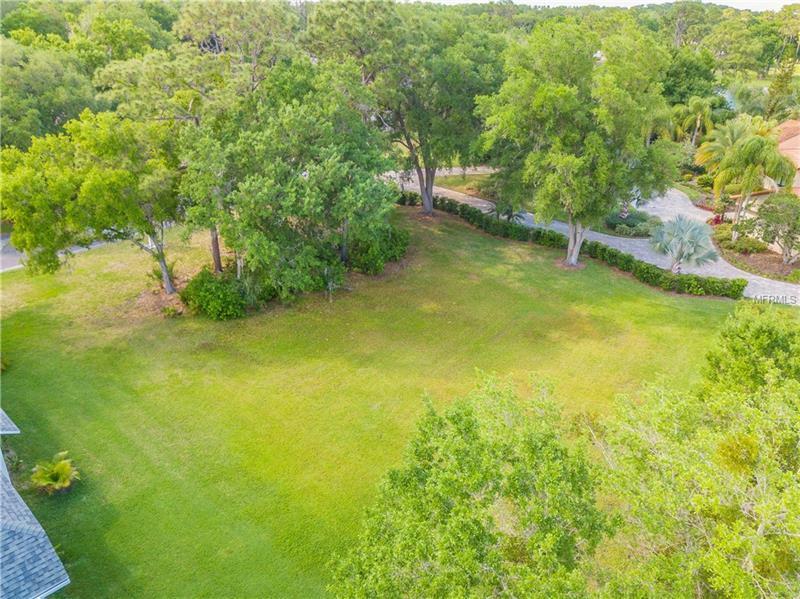 Sellers also own .43 acre lot in front of home on Foxhunt Dr, also available for sale. 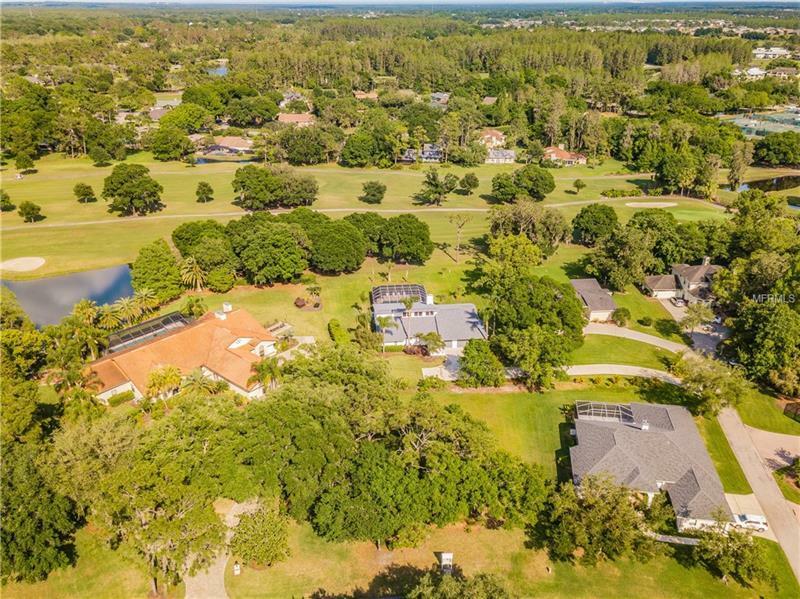 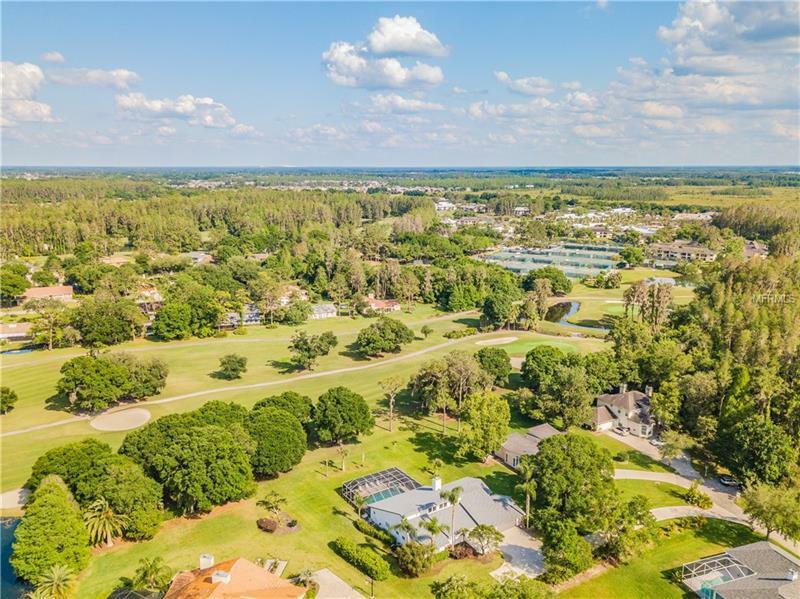 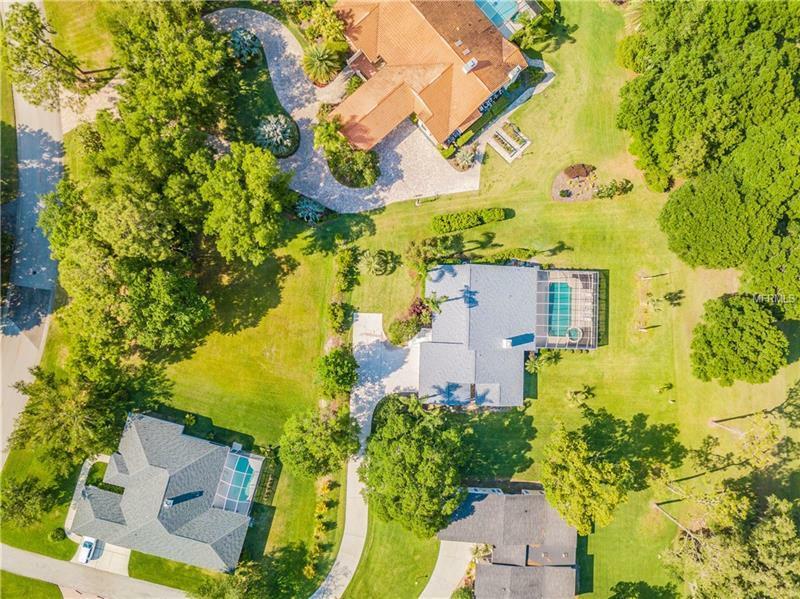 Saddlebrook Resort sits on over 500 acres, offers 2 golf courses, beautiful spa, 3 pools, fitness center, 45 tennis courts, volleyball, basketball, 3 restaurants & more. 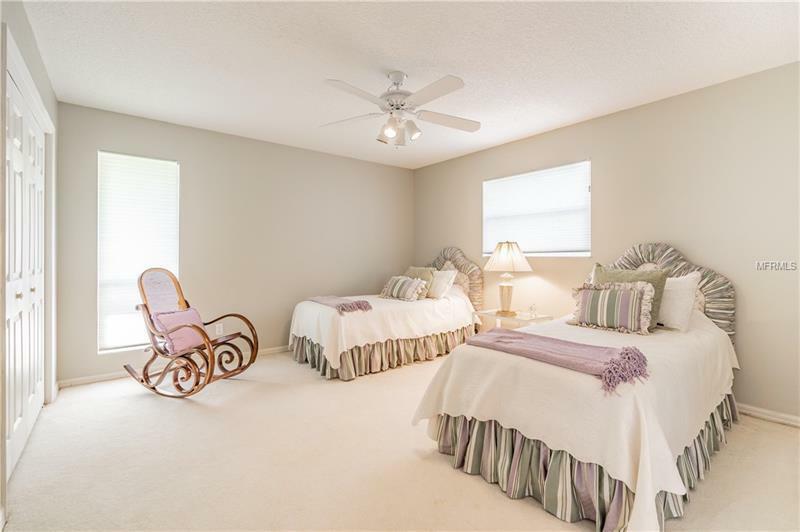 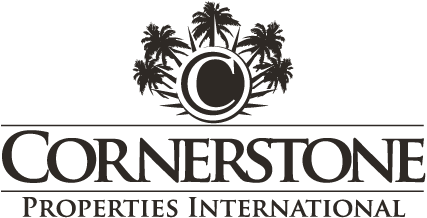 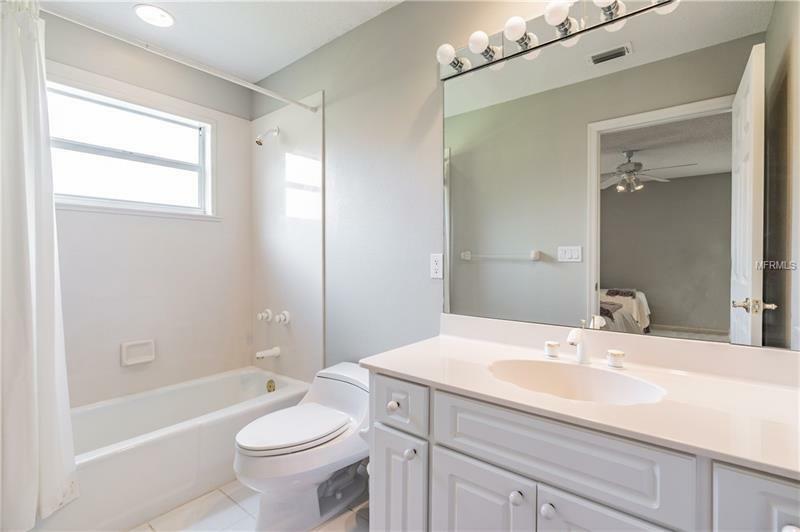 Close to interstates, shopping, hospitals & more. 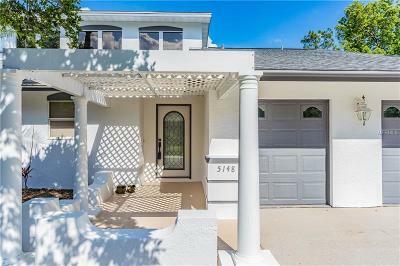 Pet Restrictions: Contact HOA to verify.